Our toughest and smartest data logger as of today. Designed for industry professionals in wind & solar resource assessment. 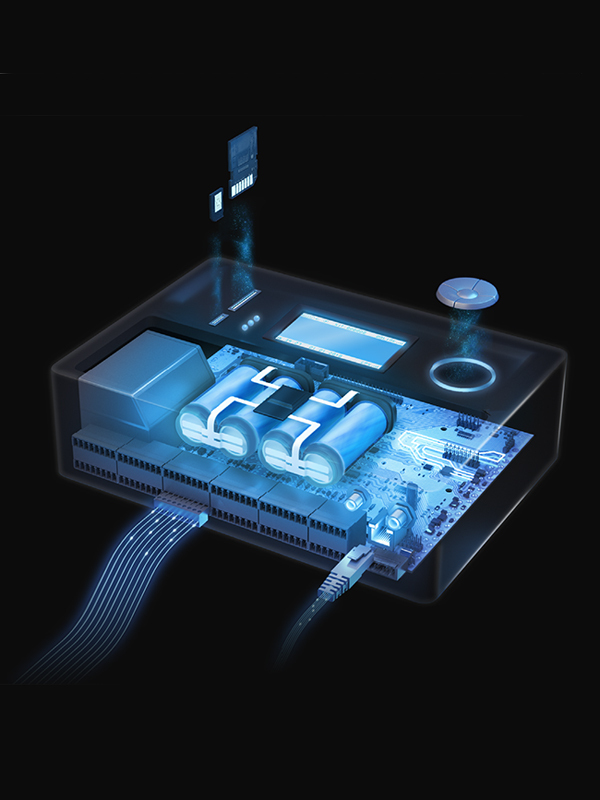 New Smart Power Management. High capacity internal lithium battery. Ethernet port. RS-485 compatible. Advanced Sensor History Tracking. 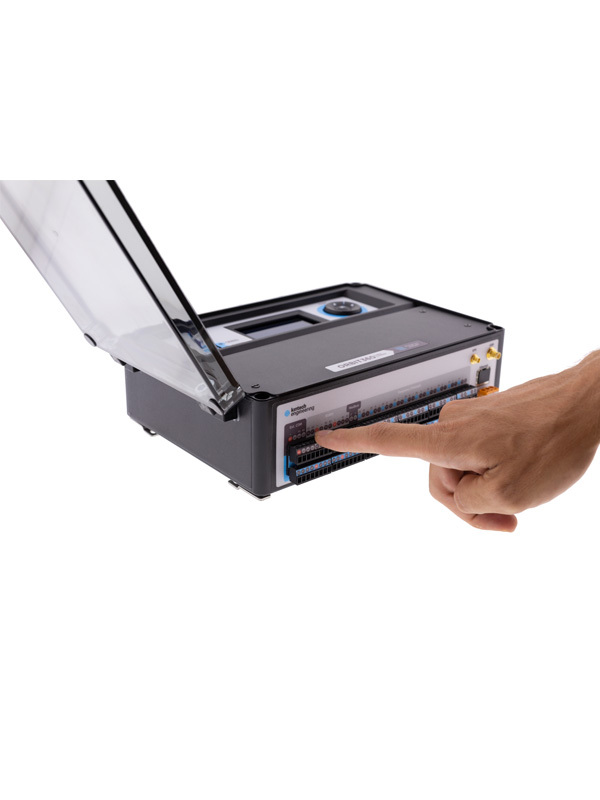 New desktop software with optional multi user control. The Orbit 360 is an evolution on our already proven logger technology. 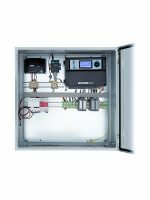 Beside it being easier than ever to configure and install, it brings several new significant features for more flexibility and for even further enhanced reliability. 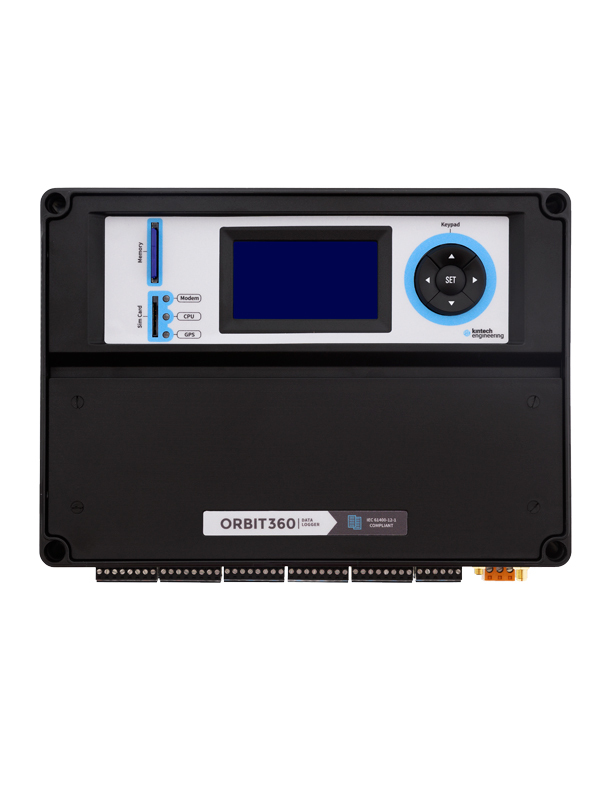 The Orbit 360 includes a new Ethernet port and is now fully compatible with RS-485 smart sensors. Additionally, it includes expanded redundant memory, fail-safe power plug and a new powerful internal lithium backup battery that, in combination with the new “smart power management”, ensures “emergency” autonomy for up to 150 days. Reliability and usability are key elements for a successful measurement campaign. Which is why we are bringing a greatly improved version of our desktop management software together with a significantly improved approach for setting up your fleet of data loggers. 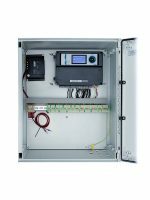 The new Orbit 360 is designed for the industry professionals who is looking for a “top of the class” data logger specifically intended for wind & solar resource assessment. The technology in use combined with our expertise in advanced technical support, as well as our comprehensive understanding of anemometry makes for a compelling product offering and a segment leading solution for our international customers. 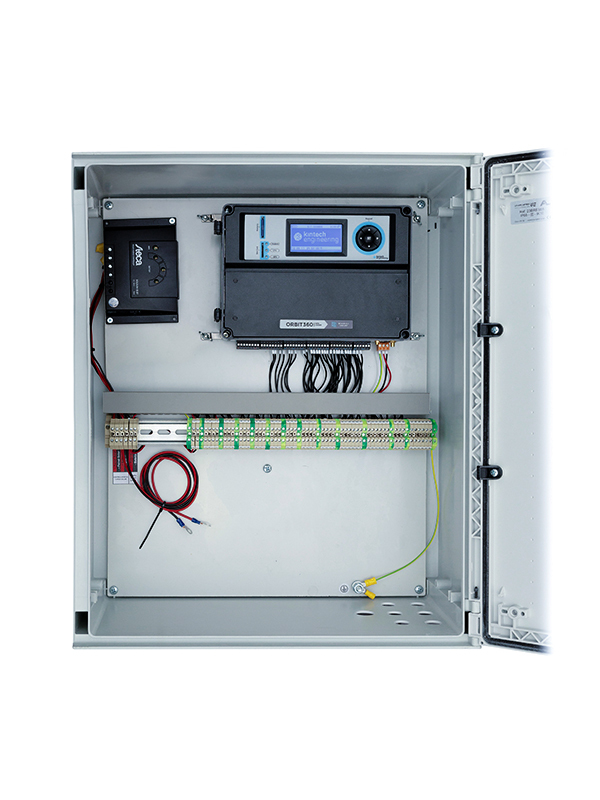 Direct Modbus communication port with ability for remote configuration of Modbus settings. No need for external converter for SCADA communication. Data is stored on an extractable SD memory card (20 years data capacity). In case of emergency, an internal backup memory allows the Orbit 360 to keep storing data for about 100 more days. 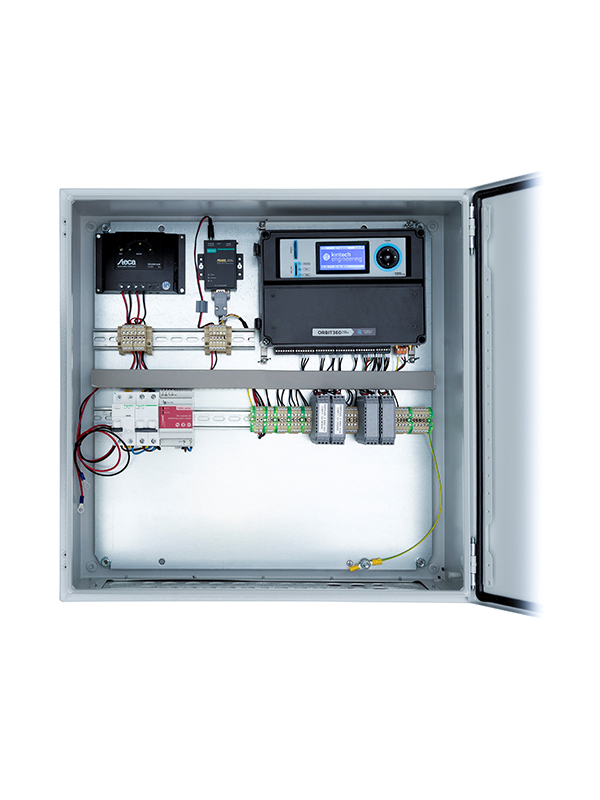 In combination with the internal backup battery, the Smart Power Management enables extremely low power consumption leading to an extended period of standalone “emergency” operation. Before going into emergency ultralow power mode, the user is notified by means of preprogrammed messages. 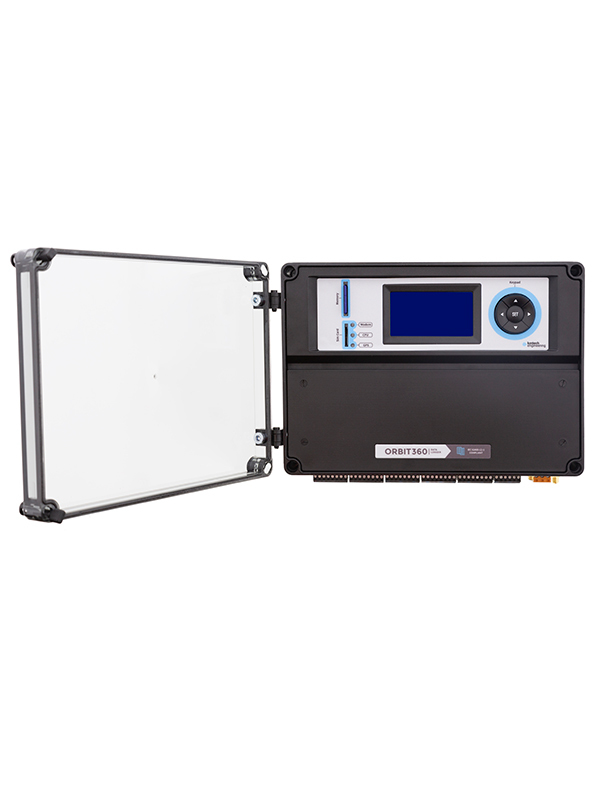 Atlas is used to setup and manage entire fleets of data loggers including automatic daily downloads, tracking of sensor status and allows for bi-directional live data connections. 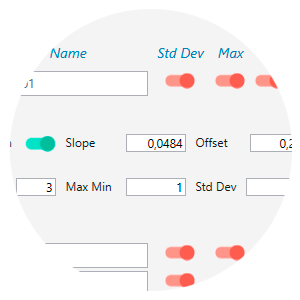 Furthermore, it allows our customers to keep track of sensor configurations during a complete measurement campaign using our new “Advanced Sensor Tracking”. The new Atlas desktop application will make your day-to-day operations stress-free, allowing you to focus on what directly influences the overall data quality of your measurement campaign. The new desktop software is fully compatible with EOL Zenith and Orbit 360. Supervising an entire fleet of data loggers can be a daunting task. Which is why we have “cleaned up” the workspace and reduced the clutter significantly. 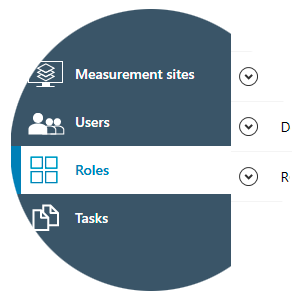 This lets you focus on key factors that directly influence your overall data quality in your wind resource campaign. As an additional download option you can now configure Atlas to automatically detect when a logger connects to the local GSM network, and immediately proceed to download the data stored on-site. We have enhanced the information available to you during a real-time connection. 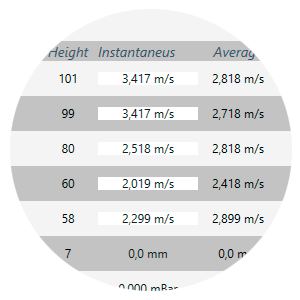 You can now see the exact position of the mast, and even take advantage of the connection and download onsite data. Feature available 24/7. 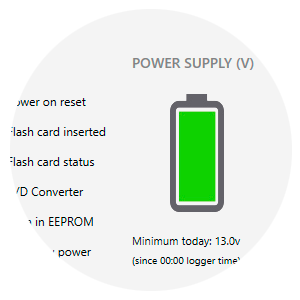 Atlas automatically updates the main dashboard interface with both logger and battery status (Internet-connected loggers). This happens several times a day (no data download is required). To help our new customers get a hassle free startup, we have made setup of our data loggers much easier. Introducing our new step-by-step “setup guide” to make sure nothing is left out. 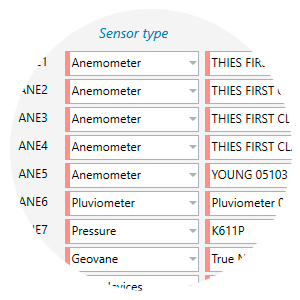 We have added a new user friendly summary page with all the modifications you have done to your data logger settings and sensors during the entire measurement campaign. 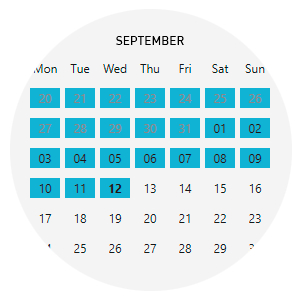 This makes it a lot easier for you to keep track of your sensor replacement dates, etc. It even keeps track of all the connections done to the logger including real-time, downloads, settings modifications, etc. 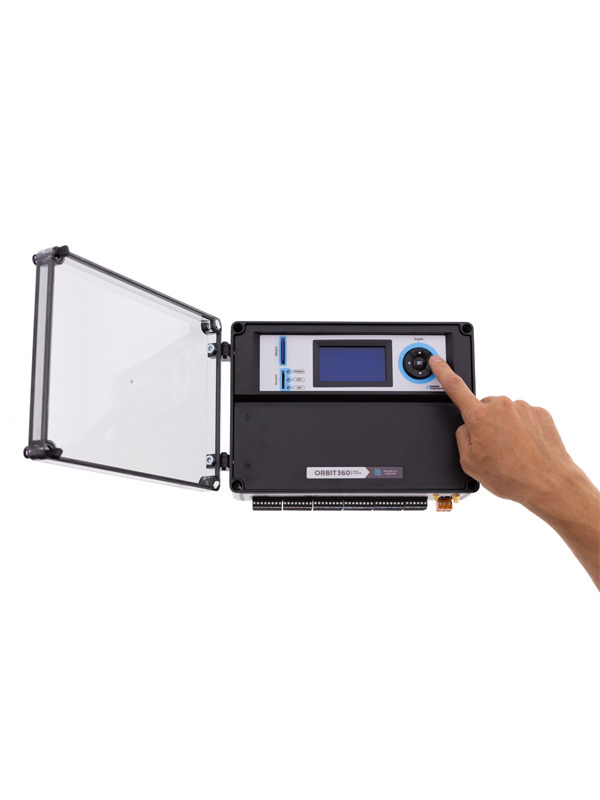 Schedule your daily automatic connections to your data loggers. 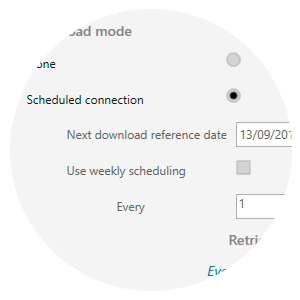 Kintech Manager can now even automatically upload your modified settings. Kintech Manager automatically assigns your Geovane to its corresponding wind vane and generates a new data column with offset-free wind direction data. 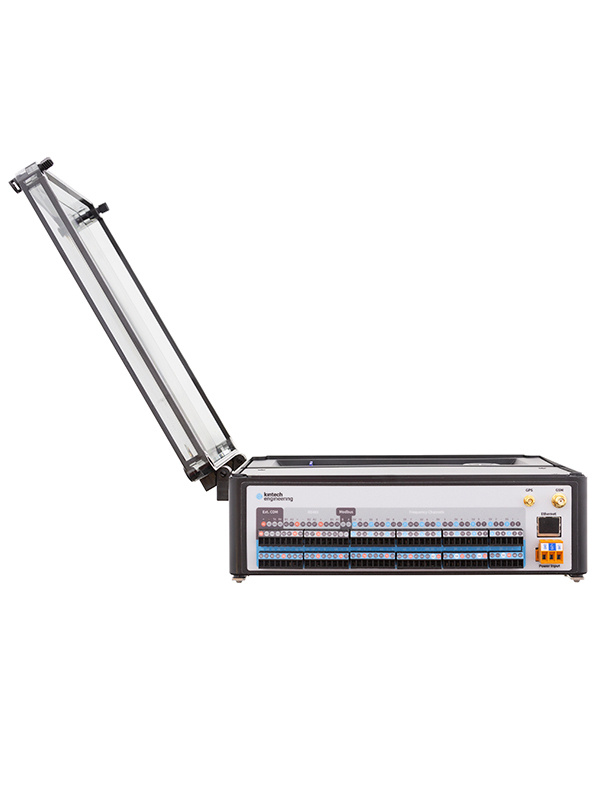 (Exclusively available for Kintech Engineering loggers). 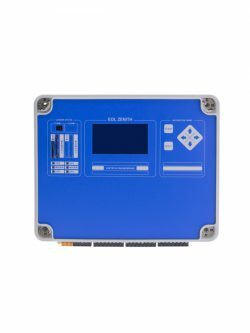 Remote connections, keypad access with date and time, Power On Reset, GPS changes, etc.